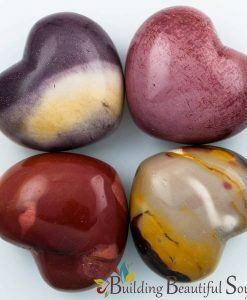 Goldstone is a simulated gem that had its beginnings in Italy with strong ties to Alchemical processes. 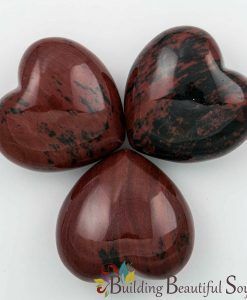 There are three colors of Goldstone, the green symbolizing personal development and prosperity, the blue vibrating with communication and education and the red representing power, wellness and drive. 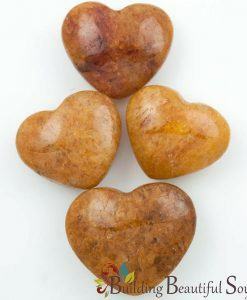 When shaped into a heart, Goldstone creates energy for emotional transformation. Like ancient alchemists, turn the dark corners of your heart into gold by meditating with this healing crystal regularly. 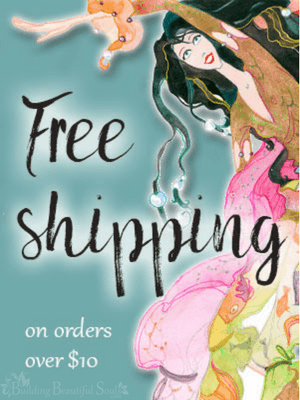 The nature of this glass also directs energy from your heart to both Spirit and body creating synchronization. 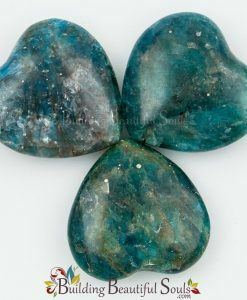 Couples can use this stone to, stabilize feelings and bring harmony into the home along with creative problem solving skills. 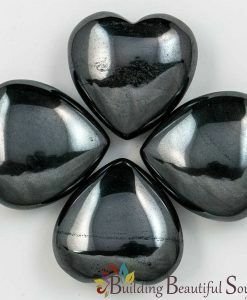 Some people like using Goldstone in divination systems because it’s Italian name of avventura, meaning fortune. Alternatively this can translate as “risk” making it a gambler’s stone and a good talisman for travelers alike. 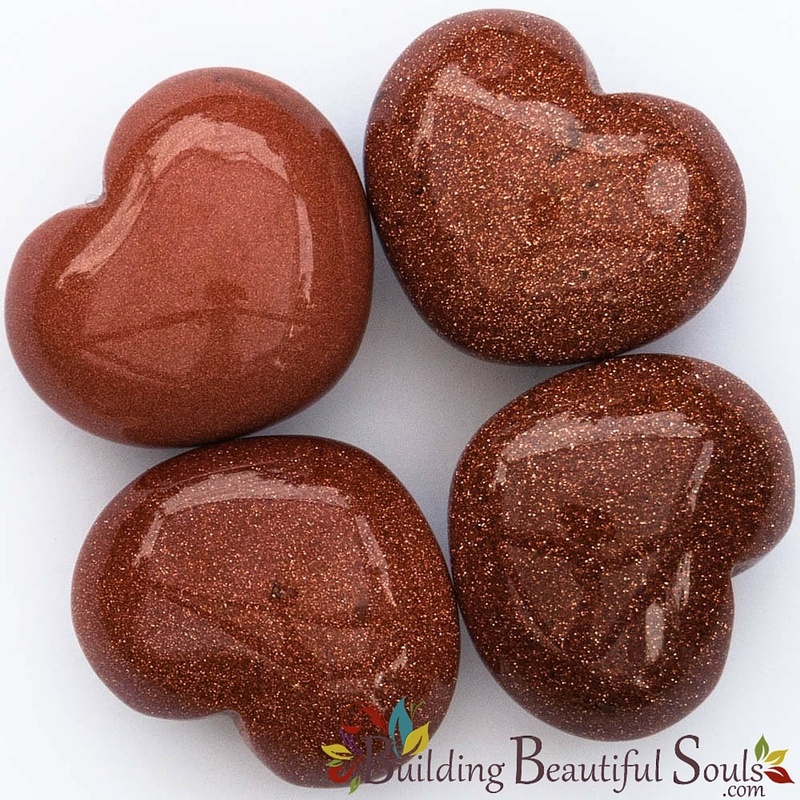 Light workers sometimes employ Goldstone for long-distance healing, to send positive energy, transmit strength, calm the ego and facilitate spiritual devotion.